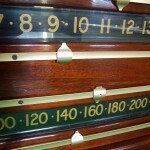 Antique Scoreboards | Browns Antiques Billiards and Interiors. 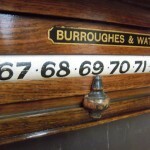 We stock a range of antique snooker, billiards and life pool scoreboards, and occasionally vintage darts scoreboards.All our antique scoreboards are carefully restored by hand. 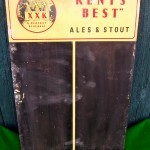 Scoreboards appear in the categories: antique snooker scoreboards, life pool scoreboards and vintage darts scoreboards. Stock ranges from small snooker diner scoreboards to elaborate life pool scoreboards complete with ball box and stand. Whether you are looking for a small, plain snooker scoreboard or something more striking for your games room, please click below to view.